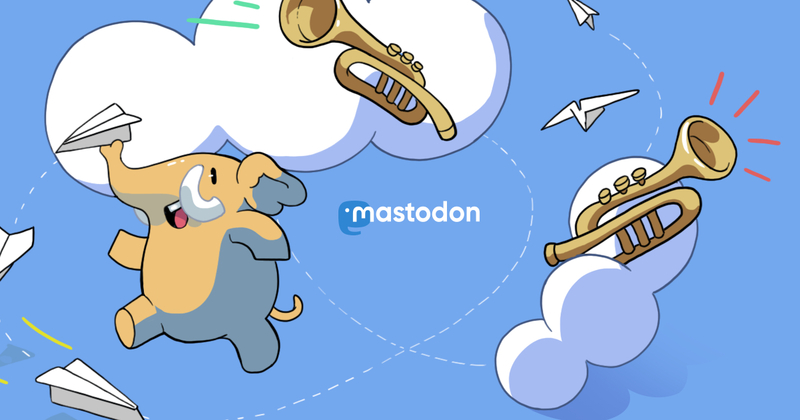 @angristan @dansup wtf..Mastodon showed this toot as "new" one... Sorry @dansup, my fault. @angristan @groosha @dansup the confusion could be because @dansup boosted his own post yesterday - I know it confused me for a minute!